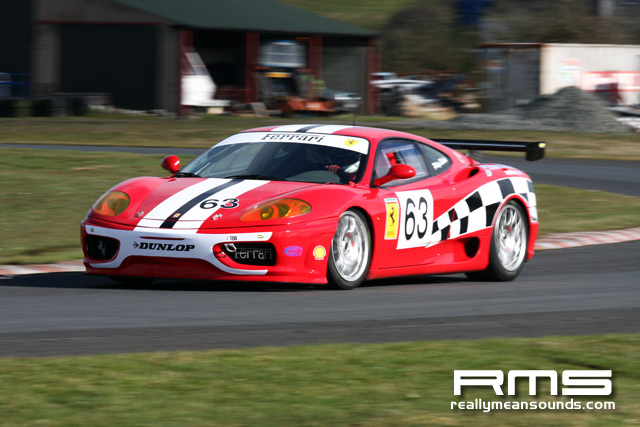 The 2010 racing season got off to a flying start with an eight race programme with double headers for the Fiat Punto Abarths and Roadsports and once again the Open Formula Ford race provided its fair share of the fireworks. Youngster Jonny McMullan came out best in the Open Formula Ford race, a number of incidents on the opening lap saw the safety car deployed and on the restart it was McMullan who got clean away, never to be headed as Raymond Lusty finished second ahead of the reigning champion John Ferguson. In the Pre 90 Formula Ford race, John Stewart was in fine form setting pole position and he led until half distance, then overhauled by Neville Anderson. 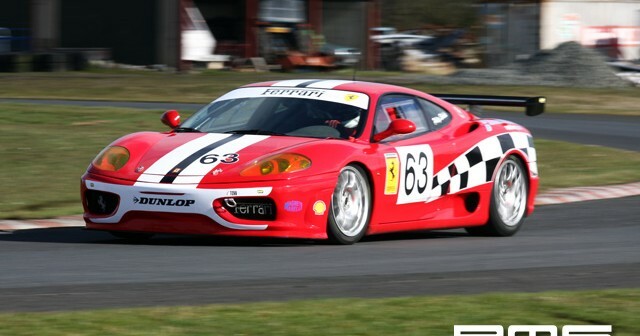 Abarth race wins went the way of Alastair Kellett and Gary Miller, while Michael Riordan in his beautiful Opel Tigra won the Libre Saloon/GT race from Philip Shields in his recently acquired Ferrari 360 Challenge car and Jim Larkham rounded off the programme with a Formula Libre victory.